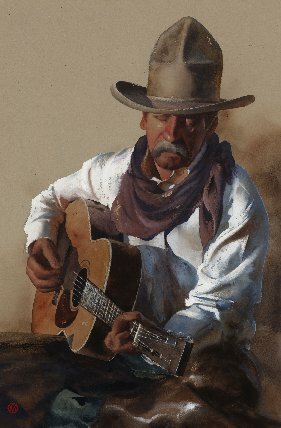 great feeling and reminds us of the great cowboy singers and story tellers of the past. A great entertainer – bar none! Tickets sell quickly at the Elgin Club, please don’t be left out!